As an iPhone user, almost each of us will face the problem of data lost from our iPhone due to various reasons in the daily life and work. So one day, you found some critical contact number or useful messages were disappeared on your iPhone. What should you do? Restore data from iTunes backup? What If you haven’t any backup files? …um. Don’t worry too much! I will show you an effective way to recover the lost data from iPhone without backup files. Have no backup files, so you couldn’t recover lost data from iTunes backup, but you can retrieve data from iPhone directly, although the files were deleted from iPhone. What you need is an iPhone data recovery tool. Pavtube iOS Data Recovery software is a outstanding iPhone data recovery tool, it could scan you iPhone directly and extract all the files include deleted and existing files on your iPhone, just a few steps, you can successful to recover contacts, messages, call history, notes, calendar on iPhone. 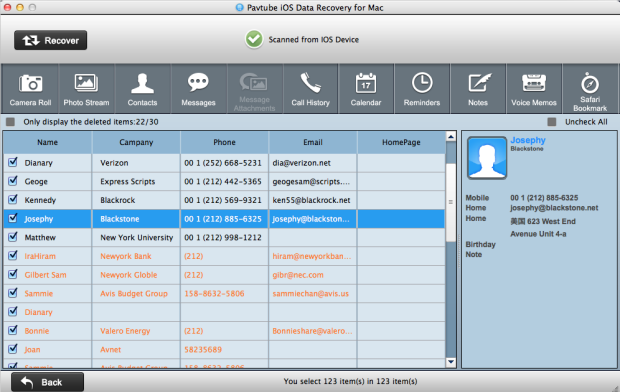 Pavtube iOS Data Recovery supports iPhone 5, iPhone 5S, iPhone 5C,iPhone 4S, etc. 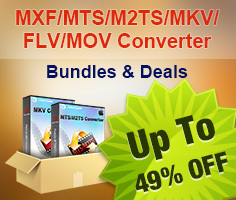 Now, just get this powerful program for Mac & Windows by clicking below icons. Here we take Mac version as an example, if you are running a computer, you can get windows version and doing the same operations an below on your PC. 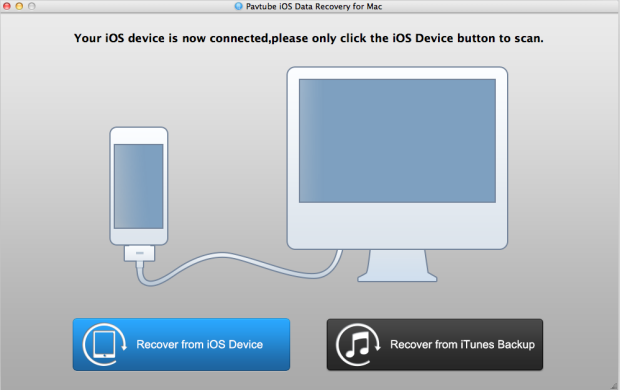 Run Pavtube iOS Data Recovery on your Mac; connect your iPhone to Mac with USB cable. 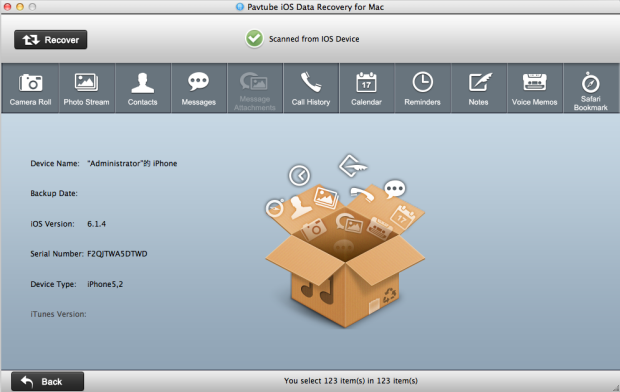 Then select "Recover from iOS Device" to start the iPhone data recovery job. You’ll see the window below. iOS Data Recovery scan your iPhone automatically ,after scanning finished, all the files include contacts, messages, call history, calendar , notes, Safari Bookmark stored on you iPhone will displayed in the windows. Notes:the scanning time depends on the number of the files on your iPhone. So if there are lots of data on your iPhone, please wait patiently until the software finish the scanning task. In the scanning result, you can easily preview all data found on your iPhone .Click the categories on the top side of the window like camera roll, contacts, messages, etc. You can preview all the details of them. Check box “only display deleted items” to only display the deleted files, so that you can quickly find out the deleted files and mark what you want to save them on your Mac by clicking “recover”.